As a small business owner, taxes are likely at the bottom of the list of things you’d like to do in your spare time. Doing your taxes can be painful, but it doesn’t have to be that way. As I’ll share at an upcoming joint Periscope from Xero and PayPal, with the right technology tools and advisors, you can make managing your business financials, and tax season, a breeze. There’s lots of technology tools you can use at tax time that will do the heavy lifting for you. This can free you from those cells and rows. Tax calculation is made even easier when your data is in one place on the cloud. Cloud-based software is also accessible from anywhere, at anytime, on any device. We’re moving towards a more paperless world, so why shouldn’t that apply to managing your cash flow and preparing for tax filing? Opt for e-filing and e-payment so you don’t have to print and fill out forms by hand. Most states provide this option, while some require it. Do things online to save yourself time. Bruce Phillips, CPA, and CEO of accounting firm, HPC, says that December is typically too late for small business owners to start thinking about their taxes. By thinking about them year-round, you can prevent the early-year scramble. To stay on top of things, leverage a cloud accounting app like Xero, and our ecosystem, to keep your accounts in order. “Taxes are one of the most significant expenses that a small business can have, and yet they typically spend the least amount of time dealing with it,” Bruce says. When your payments feed directly into your accounting software, you can reconcile regularly. This ensures that your accounting information is always up-to-date. 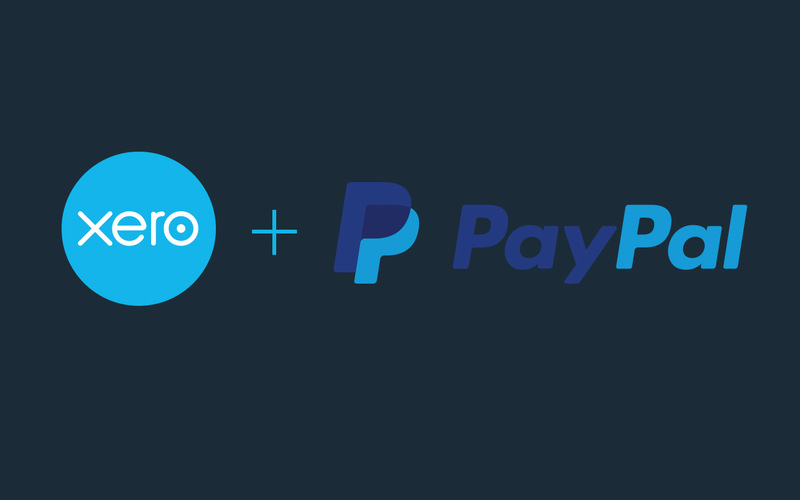 And, when accepting online payments through PayPal, you’ll get paid faster – up to 80 percent as seen by Xero customers. By leveraging a single ledger in the cloud, you can collaborate with an accountant not just on taxes, but for much-needed strategic business advice. With the real-time data in your accounting software, and the advisory expertise of your accountant, you can plan for taxes proactively and prevent any problems before they arise. There’s no better time than right after you’ve filed to start thinking about next year. Talk to your accountant about how you can be better prepared and budget for next year. With help from the right advisors and cloud technology, you can get back to what you do best – running your business. If you’d like more great tax season tips, join our upcoming Periscope on March 9th, 2017, hosted by Gene Marks, where Bruce and I will share tax time best practices for small businesses. The post How to make tax season less taxing appeared first on Xero Blog. What are the benefits of training your clients?